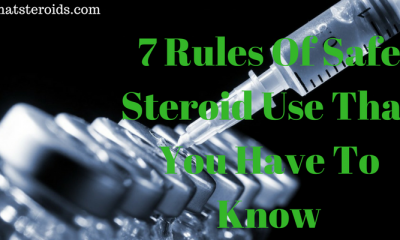 Steroids are the synthetic substances which can reduce swelling and pain very effectively and quickly. It is related to cortisol, a hormone produced by the cortex of the adrenal glands. We can divide steroids into two groups. One is corticosteroids that are mainly used for the medical purpose like in arthritis treatment as its anti-inflammatory effects are remarkable. It is also used in the treatment of AIDS as it helps in putting on weight and improves the muscles. 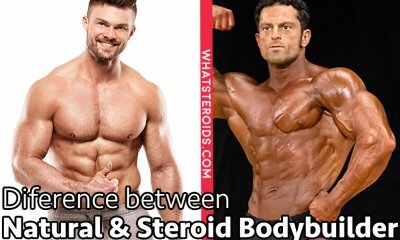 The other is anabolic steroids. Those are used as performance-enhancing drugs. 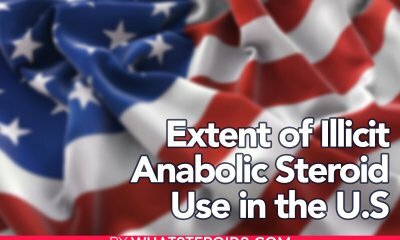 In many states of America, steroids are illegal though there are some medicines in which these steroids are used but they are allowed only under the prescription of specialists. 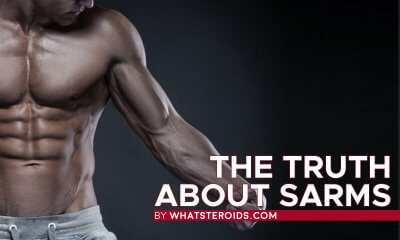 Must Read: When Were Steroids Banned? They are in fact corticosteroids. 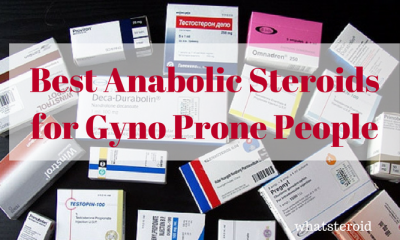 Anabolic steroids are strictly banned in a number of countries because of their side effects on the health of the users. 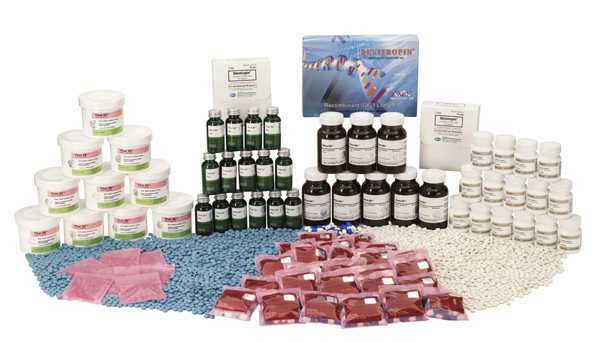 Although almost all the steroids are banned, even when they are being used in many countries including all the developed countries. Now the question arises that how are these steroids abuses. The answer is quite obvious. 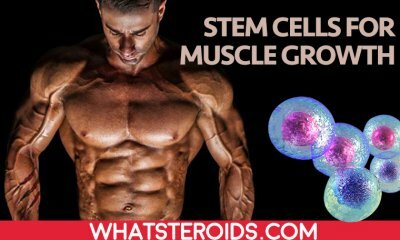 Some steroids are taken orally; some are injected intramuscularly, and still, there are some steroids that are in form of gel and are applied to the skin to get the desired results. 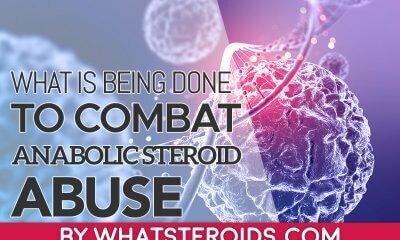 It is viewed that the people who are guilty of steroid abuse, use this drug 10 to 100 times higher in dose than the dose prescribed by the doctors. They do this only because they desire to excel and gain an edge in their specific field. 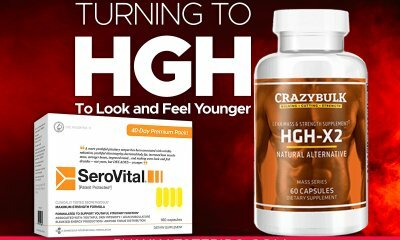 They also want to improve their physique and to increase their efficiency by taking these drugs. They commonly use this drug in three ways. 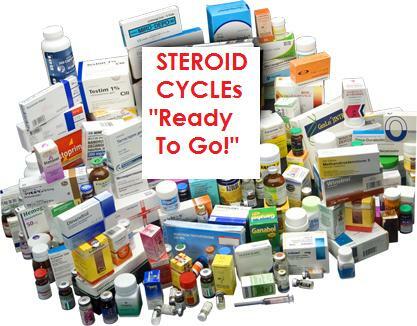 People normally use these steroids in cycles. They begin with the administration of low dosage at regular intervals. 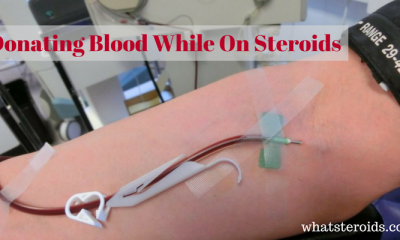 Then multiply and the high dose of steroids are taken over a specific period of time and then stopped for a particular time period and then started again to carry on the cycle. 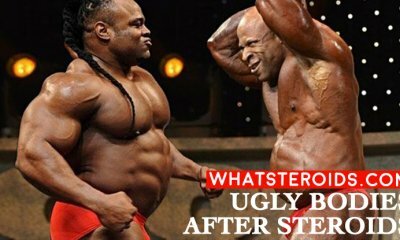 The users of this method believe that in this way, steroids do not have the worst effects. They think that by using drugs off and on, they do not affect the natural function of the body and in this way, they are at low risk. 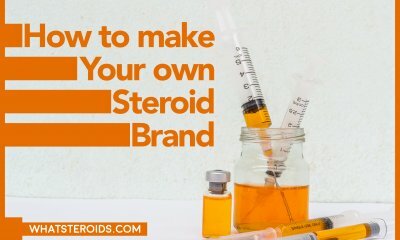 In this method of taking steroids, people combine two or more than two drugs to have some extra effects on their bodies. It can be a tablet with some injection, or a dose having short-term effect with a dose having long-term effects. This theory does not have a scientific proof. Even then it is very popular among the common people. In this method, abusers do not take higher doses in the beginning. They gradually increase their dose and frequency of the dose. When they reach the peak point in the mid-cycle, they gradually taper it down by taking it to zero. 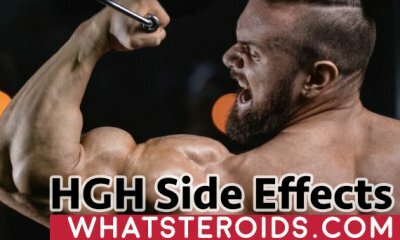 The worst thing about these steroids is this that it increases your appetite to get more and more drugs until you reach a point of no return. 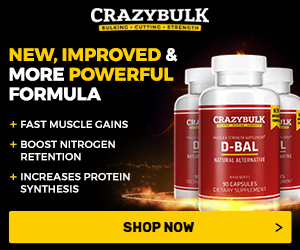 How to Take Steroids Properly?